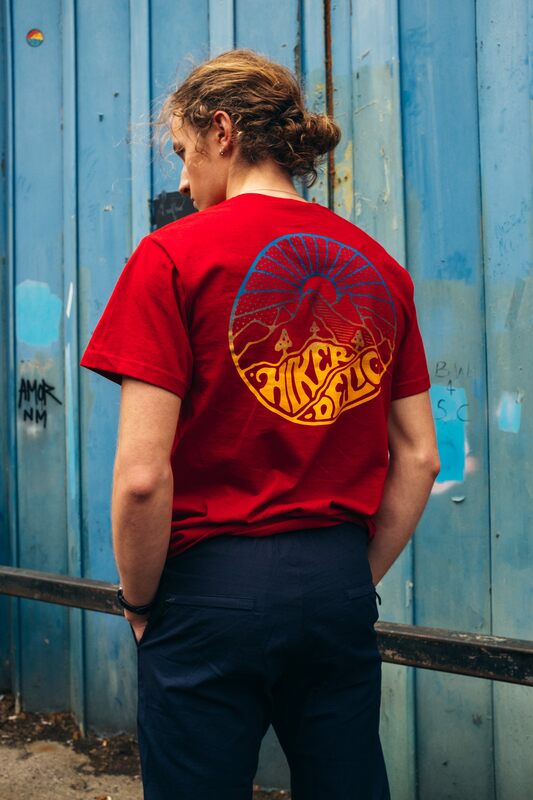 Yes I know I just called hats ‘headwear’ but come on it is 2019, we should be using futuristic terms for titfers shouldn’t we? 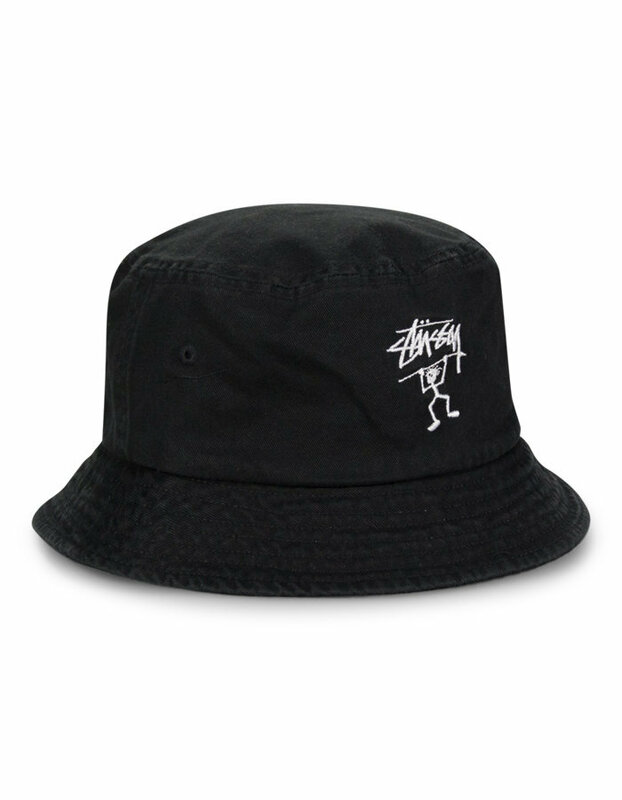 In all honesty Manifesto have got some Bucket hats and some 6 panel caps in from Stüssy so I just thought I’d use the catch all, umbrella term of headgear to make life simple. 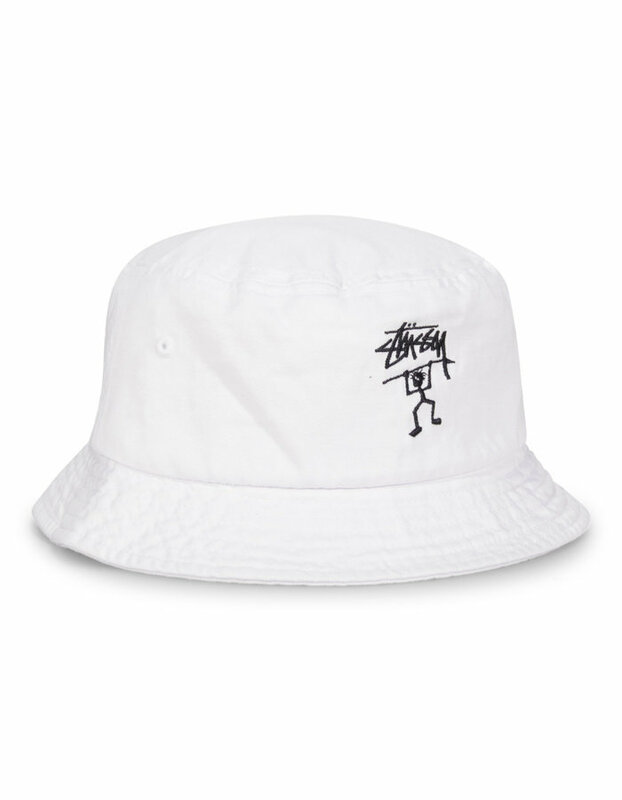 Available in black or white the Stüssy bucket hat is something of a classic for the brand and puts me in mind of sweaty Northern warehouse parties and watching the sun go down at the Cafe Del Mar back in the 90s. Whereas the Stüssy 6 panel is equally as iconic but is on much more of a Harmony Korine kinda tip though still referencing the same decade. Either way there’s a lot to love about these head warmers whether you’re intending to keep the rain or the sun out of your eyes. 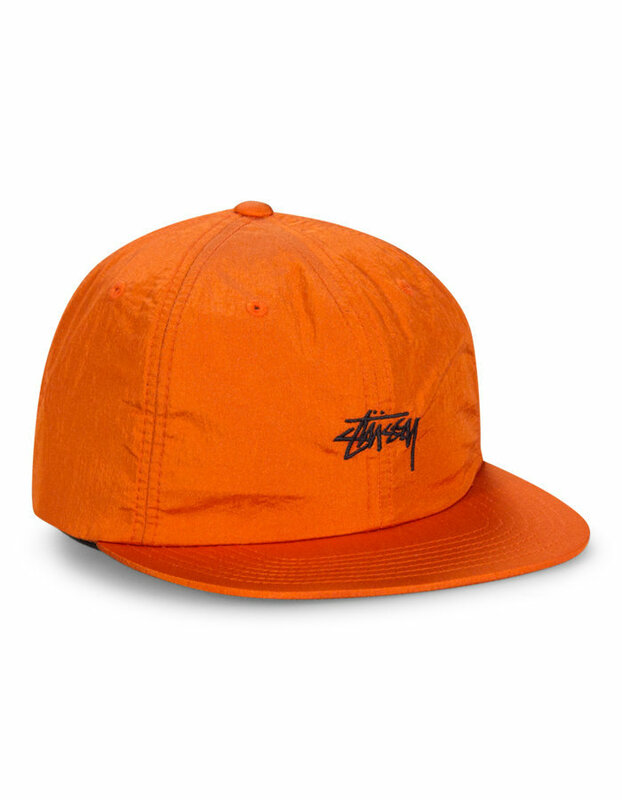 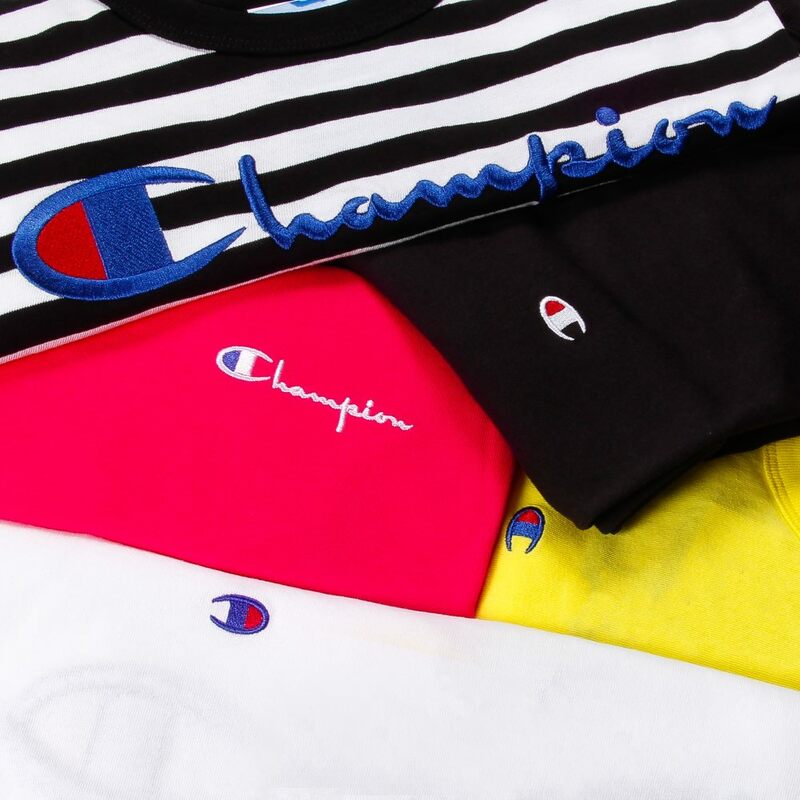 Check out the Stussy SS19 hat/cap collection at Manifesto here.